The spider webs in the corner of the walls are ruining the show of your interior zone. Moreover, your health could be at risk if you ingest foods contaminated by spiders. To make your abode free from spiders, the only option is to get your abode treated on a quarterly basis from our pest control specialists. How much you know about spiders? Whenever you fall sick, the cause of your illness lies in your home. There are countless insects which roam around your house. As they get a chance to get inside your house, the insects start showing their nuisance activities. One of the venomous insects is a spider which spreads venom through bites and by dropping in your food items. Spiders need a thin crevice or crack to get access in your home. Once they manage to get in, then they grow rapidly at your place. Spiders live in cob webs which the insects spin by using their saliva. Spiders do not consume the food items eaten by human beings. Spiders consume other insects. Although spiders do not eat your food, still they can contaminate or make your food toxic by crawling on your food item. Taking about their appearance, the eyesight of spiders is indeed powerful. Generally, spiders have eight legs and their bodies are separated into two or three parts, depending on the specie. The size of a spider ranges from 0.02 to 3 inches. It is said that the size of a female spider is larger as compared to the male spiders. Spiders bear poison glands. In the egg sacs, you may be surprised to see countless eggs whose count reaches up to almost hundred. When spiders develop in size, their skin starts shedding. Not all spider species have a short life. Some species of spiders have a long life which make spiders survive for years. Apply our spider control services immediately at your place to keep spider invasion at bay. Can the existence of spiders be harmful for health? If you think having spiders at home cannot harm you, then you are not thinking right. If a spider crawl over your uncovered food, then the chances of getting sick from the toxic food are high. On top of all, spiders bite human beings. As a result, you may get skin rashes and severe infections. The venom of spider bites is dangerous for a victim. One needs to seek medical attention immediately. The puncture marks on the skin along with fever and inflammation can signify you of toxic side effects of spider bites. Is it possible to detect spider infestation? It is easy to know that spiders are at your place and the infestation has taken place by observing the webs of spiders. You may notice a funnel-shaped or an orb-shaped spider web in various corners of the walls, ceilings, behind curtains and in any dusty areas. There are some species of spiders which take refuge in bushes, under furniture items and in dark places. The silken sacs of spiders can be another clear indication of spider infestation. To know more about the signs of spider infestation, you can ask freely to our spiders control Brisbane pest officers. Be careful when you use spider pesticides products, as you do not know which spider pesticides would eliminate spiders from your place. At first, you should know about the species of spiders such as redback spiders, white-tailed spiders, red head mouse spiders, garden wolf spiders, Perth funnel web spiders, huntsman spiders and Victorian huntsman spiders keep moving around your location. 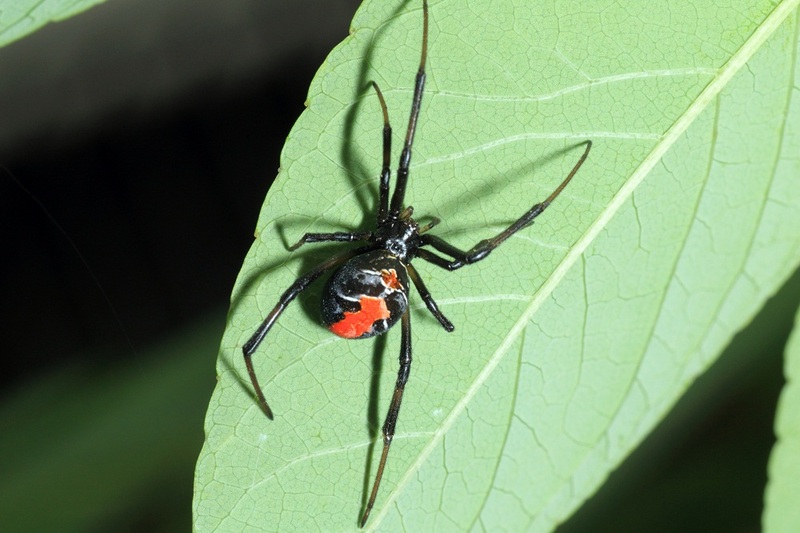 Get to know about each spider specie in detail when our pest servicemen will go at your place to implement spiders treatment Brisbane solutions. Can you eliminate spiders by yourself? Upon seeing spiders at your place, you get the urge to kill them by using your do-it-yourself techniques. As you are not a professional, you might not know how to deal with spider infestation. Moreover, you need to eliminate the infestation from the root. To get into the depth of the problem, you will have to seek assistance of our pest control specialists who will do eliminate the infestation safely and properly. Get spiders control Brisbane services from us to get shot of the hassles of infestation of spiders once and for all. 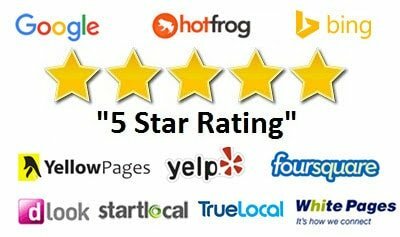 Our inspection service is highly recommended by many of our clients. We believe inspection is the first step to eradicate pest issues. We execute pest treatments in the residential and commercial sectors. No matter in which part of Brisbane you reside, our pest officers will reach in time at your location to make your place free from spiders. Which methods we will implement to obliterate spider issues? Our pest inspectors will search the infestation sites and they will carefully study the spider webs. Then, they will assess the level of infestation. They will also try to know the species of spiders that have invaded at your place. Then, our pest guys will figure out which type of spiders treatment Brisbane solutions would go well with the spider species. Our certified pest technicians will perform dust sprays and specialized baits on the infested points. The application of our enviro-friendly spider pest solutions will not let infestation occur at your place again. Do you have to pay high price for our pest services? You can be assured of spending appropriate price for our spider control services. We charge amount as per the status of pest service. Our spider control solutions can be afforded to all people. Avail the offer of free quote instantly from us to enjoy a budget-friendly pest service.